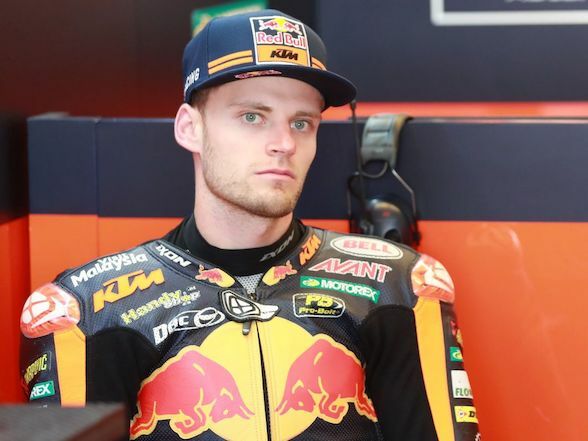 Brad Binder will again ride for the Red Bull KTM Ajo Moto2 team in 2019, his third year in the Moto2 class and his fifth year with the team after signing with them in 2015 and winning the Moto3 championship in 2016. 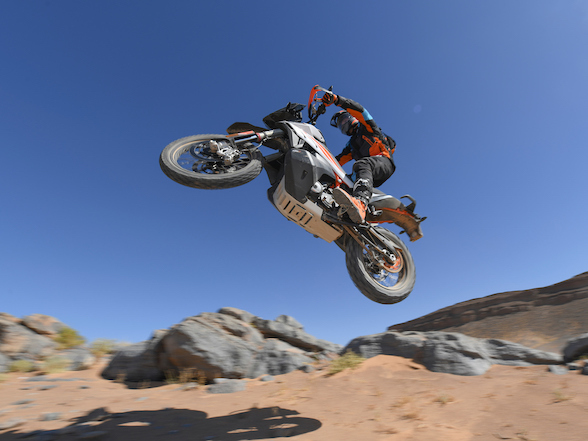 Since then, Binder has spent the last year and a half campaigning in the Moto2 class with the KTM Moto2 machine that debuted last year. This is also a big boost for Binder, because not only is his future for the next year secured, but next year he will be the number one in the team. 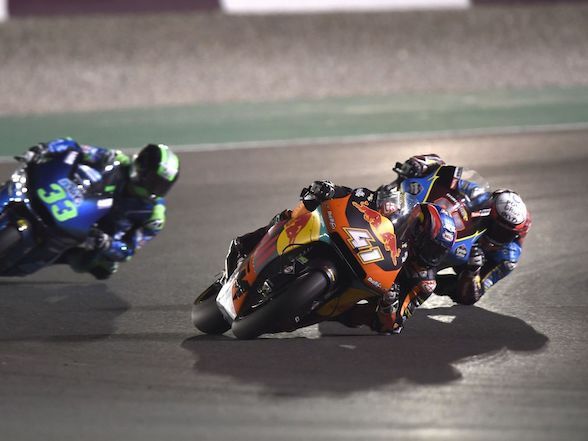 From what we can tell, Miguel Oliveira – Binder’s current team mate – and Binder get on well and support each other, but the current results would suggest that the direction the KTM Moto2 bike and the team have gone better suit Oliveira than Binder. 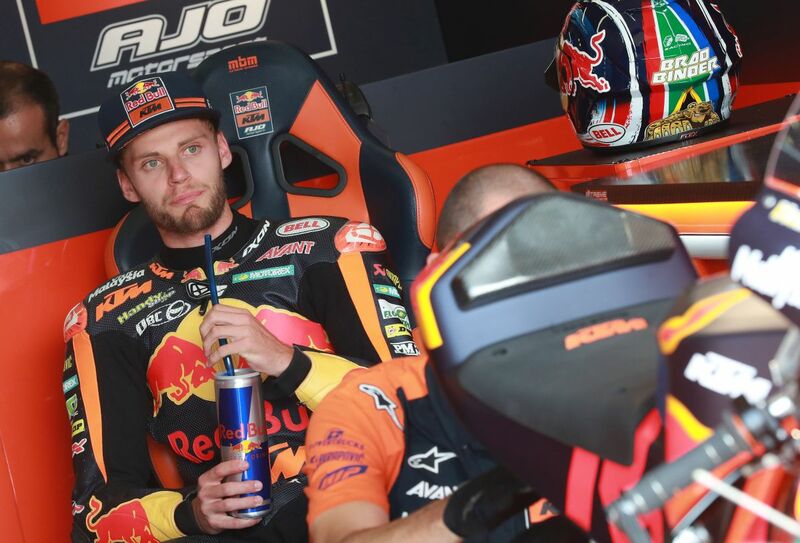 We saw the same thing when the two were team mates in Moto3 in 2015, where Binder suffered all sorts of handling issues and Oliveira had none. 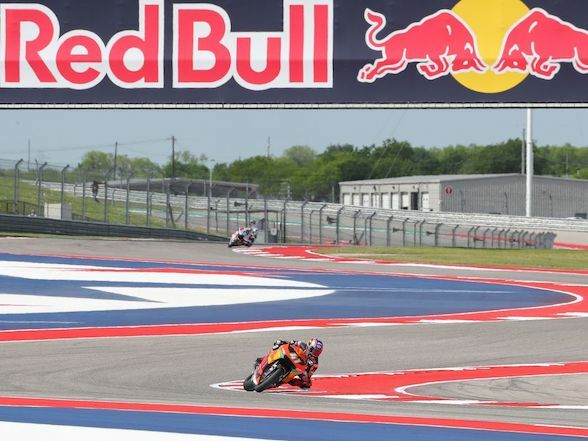 The next year, Oliveira moved up to Moto2 and Binder was made the team’s number one. He also ran away with the championship that year. 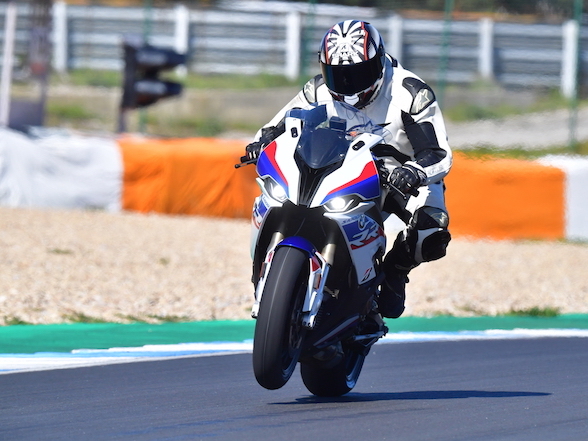 This year, the South African has been struggling with front end woes, both with battling to get the bike to stopped, affecting his usual strong braking performance, and with the front end tucking in the corners. 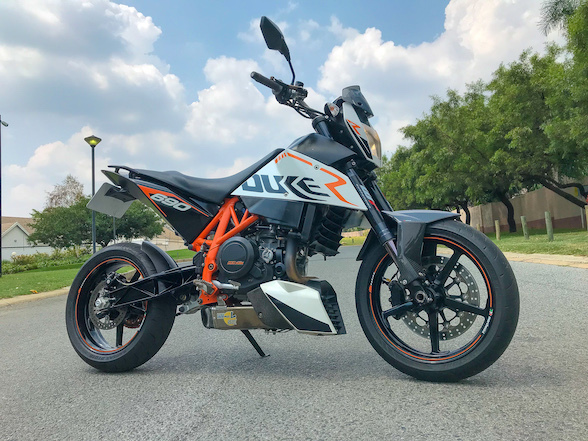 Next year, Binder will lead the KTM Moto2 project as they move into a new are of Triumph engines, with the Honda CBR600RR-based motors that are currently used as the spec engine being replaced by a 765 triple motor. 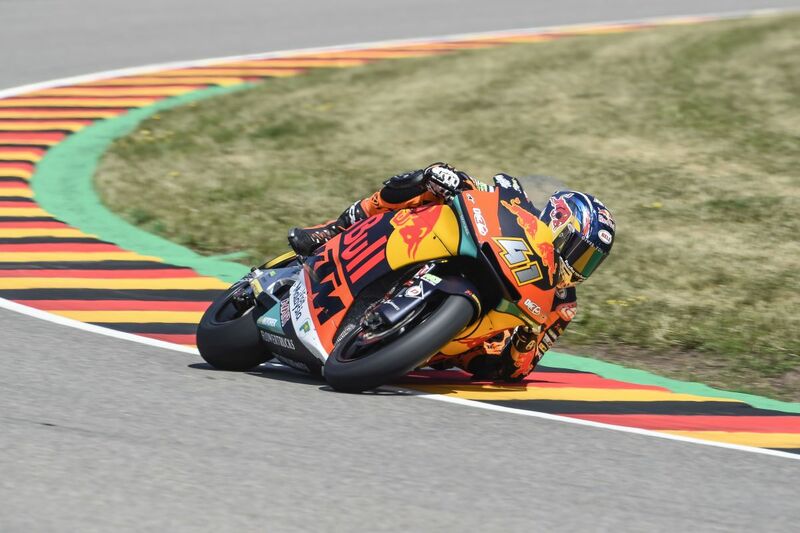 This weekend, Binder is competing in the German round of the Moto2 Championship and will start the race in tenth place. Previous Post 2018 Honda Gold Wing: "Epitomises grand-touring biking"